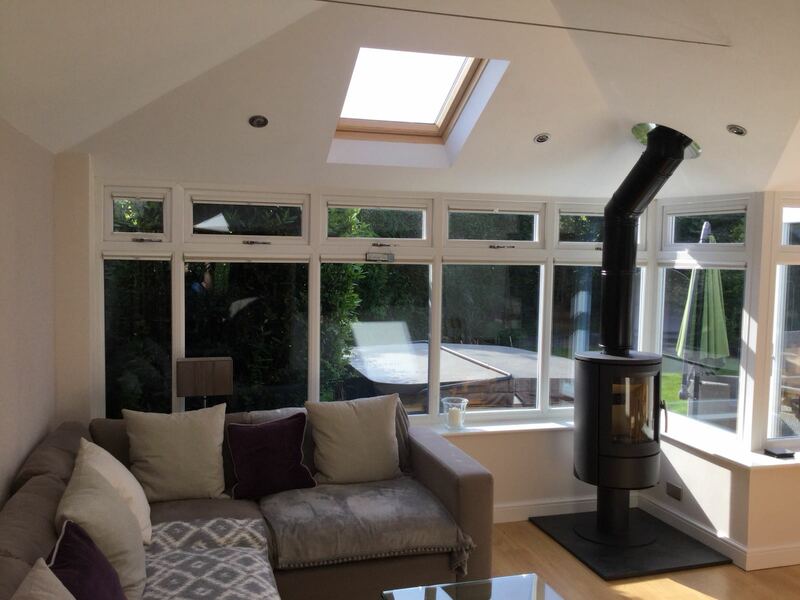 We take great pride in the work we undertake and we are only happy when our customers are happy with the finished job. 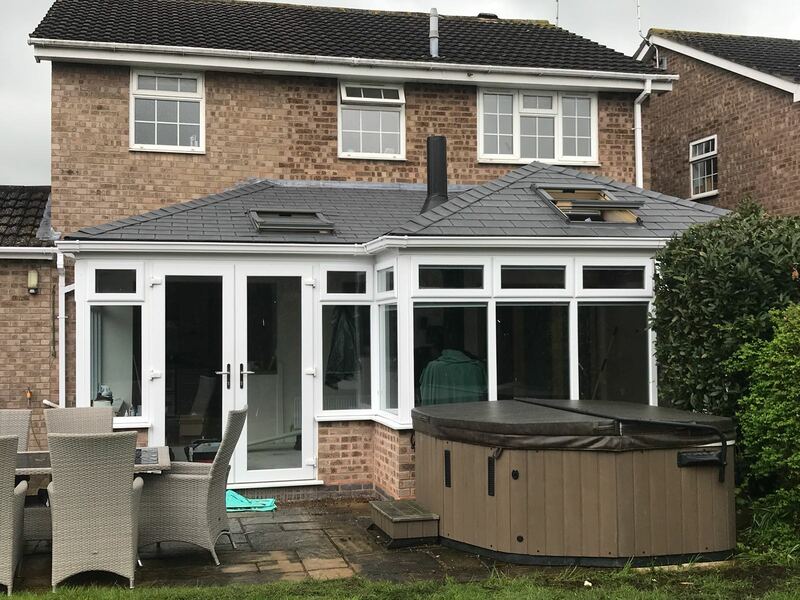 Recently we installed a Guardian roof in Evesham and our customer is now benefitting from a living space which is the correct temperature in all seasons and looks impressive on the outside. 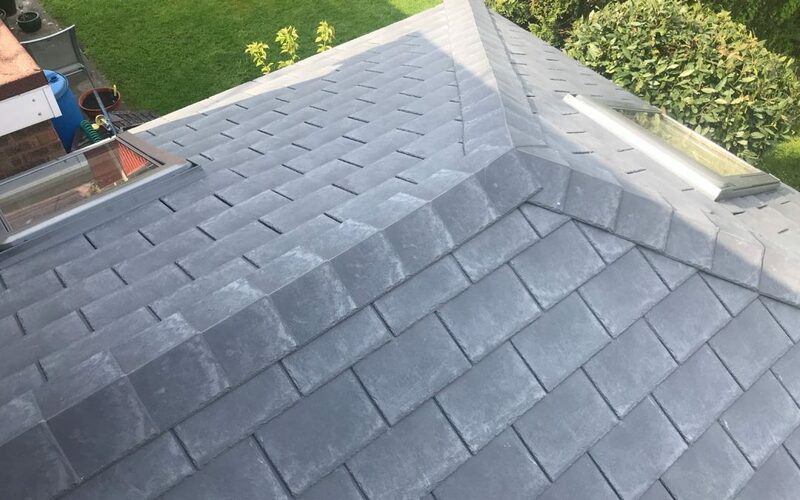 Guardian Roof systems are tiled, fully insulated and soundproofed. 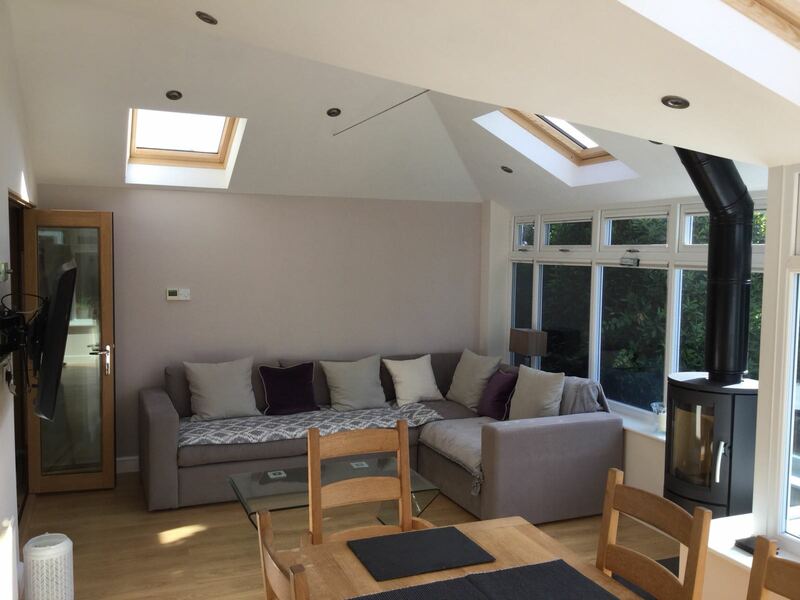 Evesham Glass and Glazing is an approved Guardian Roof installer covering Worcestershire, Warwickshire and Gloucestershire.